Documentaries about Bitcoin have played a significant role in popularizing cryptocurrencies. The first such films appeared in 2012 — just 4 years after the publication of Satoshi Nakamoto’s white paper. Films like “The end of money as we know it”, “I am Satoshi”, “The rise and fall of Bitcoin” and “The Bitcoin code” are among the films that influenced hundreds of crypto-enthusiasts. They tell mainly about the blockchain technology and the creation of Bitcoin. hese films if not started, then popularized the legend of Satoshi Nakamoto and Bitcoin. Another group of documentary films is about the possibilities of using cryptocurrencies to solve social problems. We are talking about films like “Bitcoin in Uganda” and “Bitcoin in Argentina”, as well as the film “Life on Bitcoin”, which tells the story a couple who decided to make purchases only with digital money for 100 days. A little more should be said about the films “Bitcoin in Uganda” and “Bitcoin in Argentina”. When our team just launched the FairWin project, I noticed that the majority of active members of the Bounty program come from African and East Asian countries. Before, it seemed to me that since people in developed countries know more about new technologies, they should be more interested in cryptocurrencies. However, practice shows that the interest in cryptocurrencies is much higher in countries with a large number of economic problems, high inflation and a low standard of living. Once, after we completed the distribution of tokens among the Bounty members, we were written by one of the participants from some poor southern country, who asked to recalculate his tokens. He explained that his brothers, who also participated in the Bounty campaign, had stolen the content that he had created for our project and had received more tokens. Up to this point, we could not even imagine that a whole family could earn tokens. But this man’s whole family worked for the FairWin project. The motives that drive people in poor countries to buy and use cryptocurrencies are greatly shown in “Bitcoin in Uganda” and “Bitcoin in Argentina”. Uganda has a very low standard of living and a high unemployment rate. Many young people leave the country, but continue to help their families back in the homeland. The protagonist of the film, Nsubugar, says that his elder sister Rona, who moved to the United States, also helps her family. She used to send money by bank transfers. Local banks charge a 10 to 20% commission for transfers via WesternUnion and MoneyGram. Blockchain, on the other hand, allows her to send money to home without intermediaries and commissions. Moreover, the film says that in Uganda it is possible to exchange Bitcoins for the local currency. In Argentina, the use of cryptocurrencies by people is driven by a very high inflation rate — the situation here is in many ways similar to that in Venezuela. The only difference is the level of inflation and state regulation of cryptocurrencies. Such films not only reveal the possibility of adapting cryptocurrencies and their use in everyday life, but also treat social and economic problems and talk about the possibility of their solution by means of the blockchain technology. Among the documentaries about Bitcoin, a separate mention should be made of the Deep Web film, which is dedicated to Silk Road and its creator Ross Ulbricht. By the way, Bitcoin is mentioned not only in documentaries, but also in feature films. 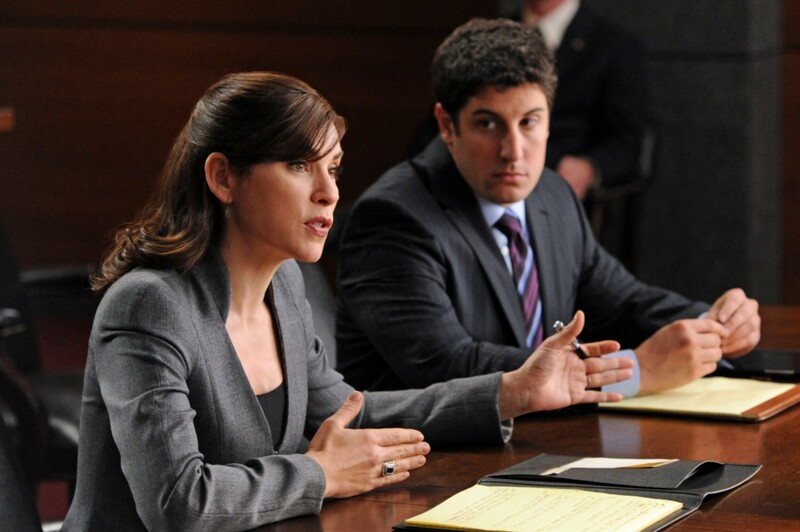 The debut of Bitcoin in art films took place in 2012 in the American TV series “The Good Wife”. In one of the episodes, the Chicago prosecutor’s wife defends a lawyer who is threatened with arrest by the government for not disclosing the name of an anonymous client — a certain programmer who invented a digital currency. 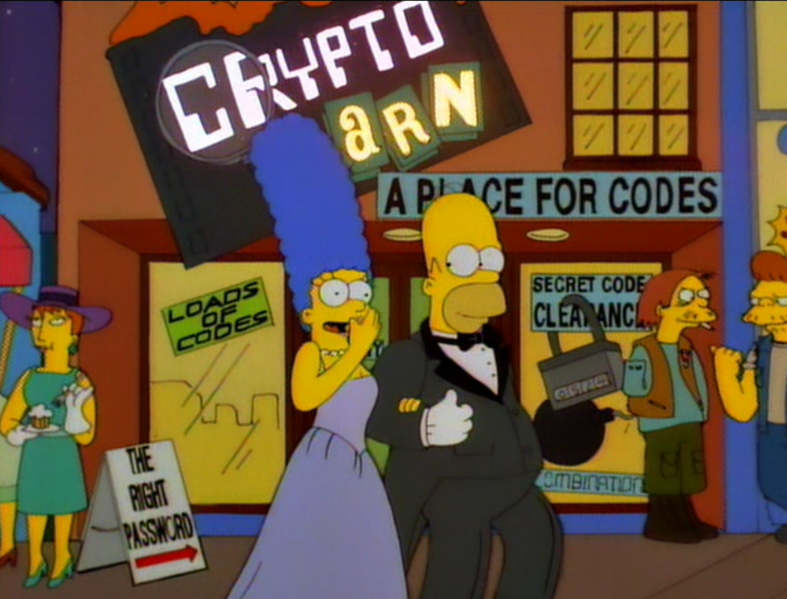 Needless to say that Bitcoin appeared in “The Simpsons”. And in the TV series “Almost Human”, “Mr. Robot”, “Blind Zone”, “iZombie”, “In plain sight” and “the Blacklist”. Full-length movies are less often concerned with Bitcoin — its only mention is in the film “Dope” by Rick Famuyiwa (2015, USA). Inside Platinum Q DAO's Secret Hacking Lab in Taiwan: What should You know about USDQ KRWQ CNYQ JPYQ stablecoins?